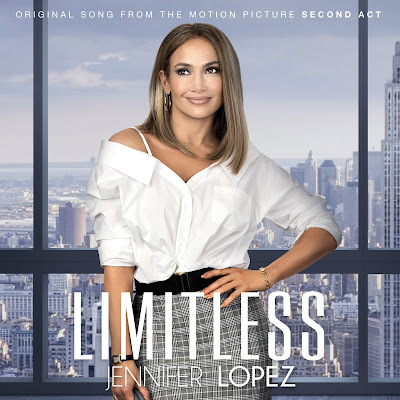 JENNIFER LOPEZ'S new music video for her latest single LIMITLESS, from the film Second Act, premiered directly to her more 9.9 million YouTube subscribers via YouTube. Fans joined Jennifer Lopez for a live Q&A five minutes prior to the video launch and then had the opportunity to watch the video premiere together as a community. Featuring a colorful cast of women battling the forces of nature to eventually create their own storm, the message of the video, according to Lopez, is for women everywhere to say: "I am worth something. I have value. I am equal. I am limitless." The newest visual is the multiplatinum-selling recording artist, actress, producer and entertainer's first-ever time directing and features her daughter Emme. 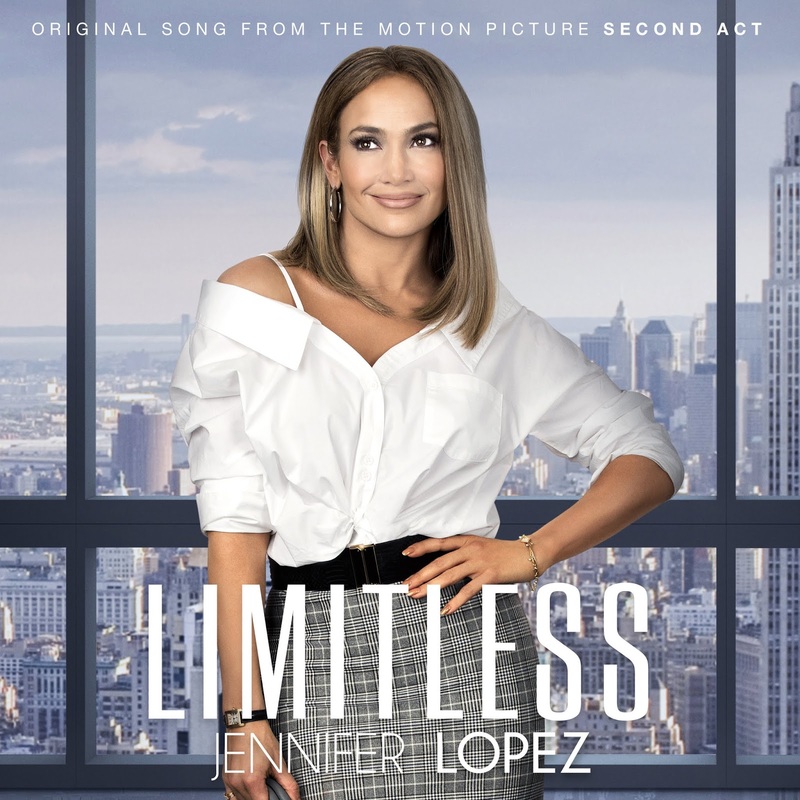 "Limitless" showcases Lopez's instantly recognizable show-stopping voice and undeniable charisma and was penned by award-winning singer, songwriter and producer SIA to encapsulate the film's powerful message – the only thing stopping you is you. LIMITLESS is available everywhere now via Sony Music Masterworks. The global icon first performed the song at the American Music Awards, delivering a powerful and passionate rendition on stage. USA Today wrote, "Jennifer Lopez's 2018 AMA performance brought the house down," while Billboard described it as "soaring and impactful." "LIMITLESS" arrives on the heels of a series of explosive musical moments for Lopez in 2018, including "Us" and the big and bold banger "Dinero" [feat. DJ Khaled & Cardi B]. Directed by Peter Segal, STXfilms' Second Act is a comedy in the vein of Working Girl and Maid in Manhattan. Jennifer Lopez stars as Maya, a 40-year-old woman struggling with frustrations from unfulfilled dreams. Until, that is, she gets the chance to prove to Madison Avenue that street smarts are as valuable as book smarts, and that it is never too late for a Second Act. The film also stars Vanessa Hudgens, Leah Remini and Milo Ventimiglia. Jennifer Lopez is an award-winning singer, actress, producer, and entertainer who has established herself in both music and film. She is a successful recording and touring artist who has sold over 75 million records and has a cumulative box office gross of over $2 billion. Lopez is one of the most influential female artists in history. As an artist, fashion icon, entrepreneur, and a philanthropist, Jennifer Lopez has been named Forbes' "Most Powerful Celebrity" and People Magazine's first "Most Beautiful Woman in the World." Jennifer Lopez is a global icon and the ultimate multihyphenate.